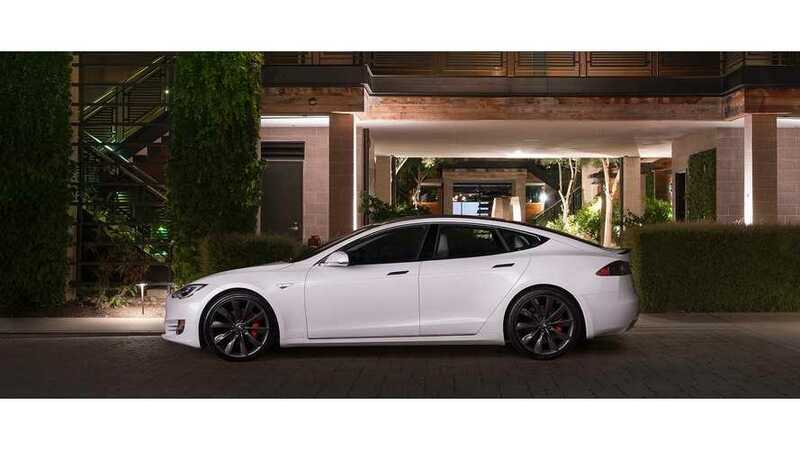 The Tesla Model S may be the most desirable used car in its class on the German market based on a study of three-year-old large luxury sedans. 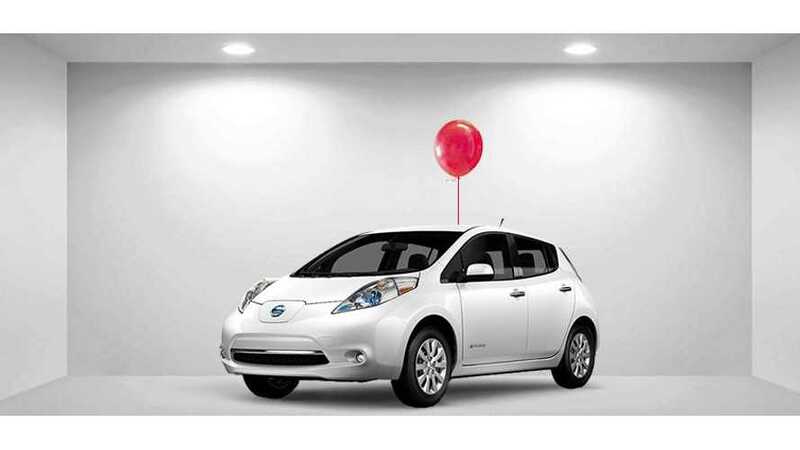 According to new data, the Nissan LEAF is the biggest 5-year depreciator among cars right now, which means a used one could be a steal. 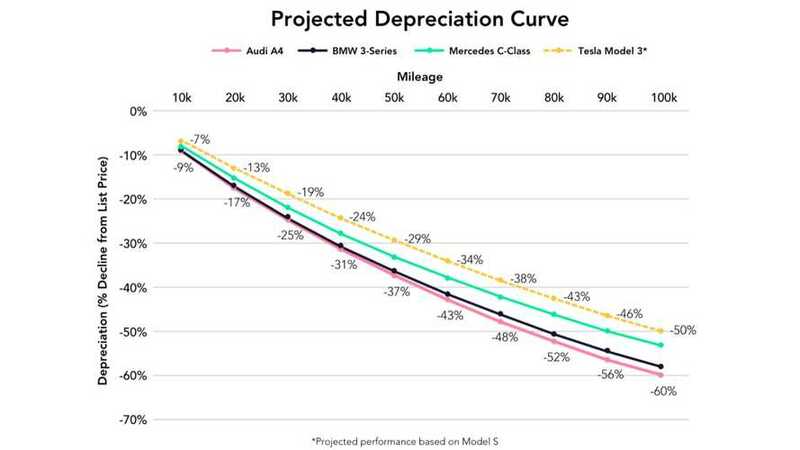 Depreciation should be the least of a Tesla Model 3 buyer's worries. We have featured Ben Sullins' videos in the past. 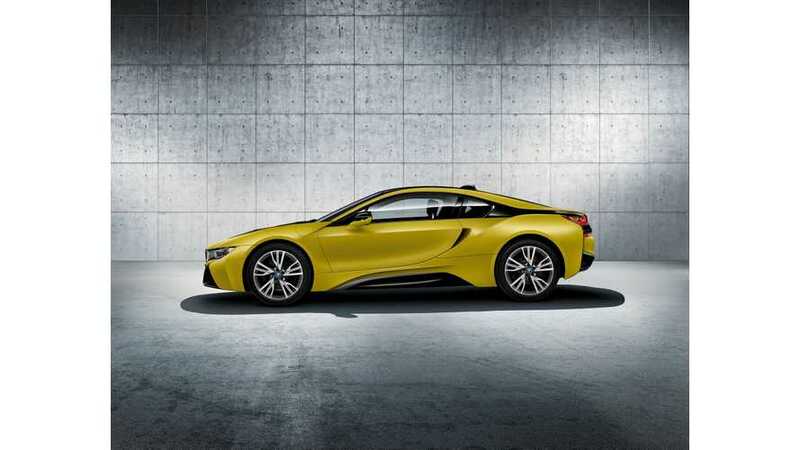 He has taken the time to put together some nice calculators to attempt to figure out vehicle cost of ownership and to compare maintenance costs among competitors. 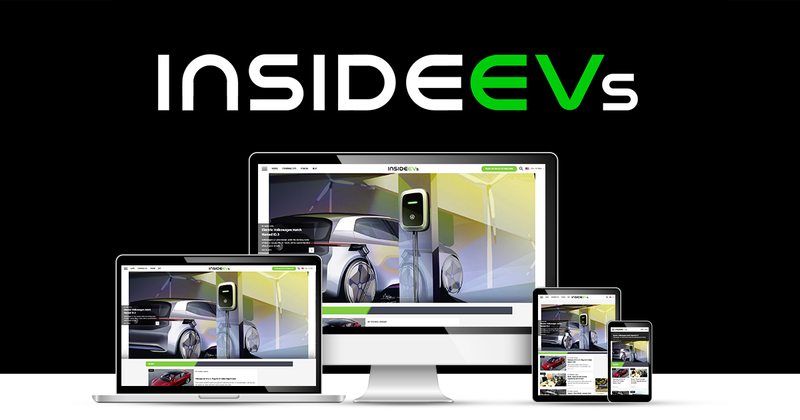 Much of what Sullins does is spawned by questions and requests from other Tesla owners. 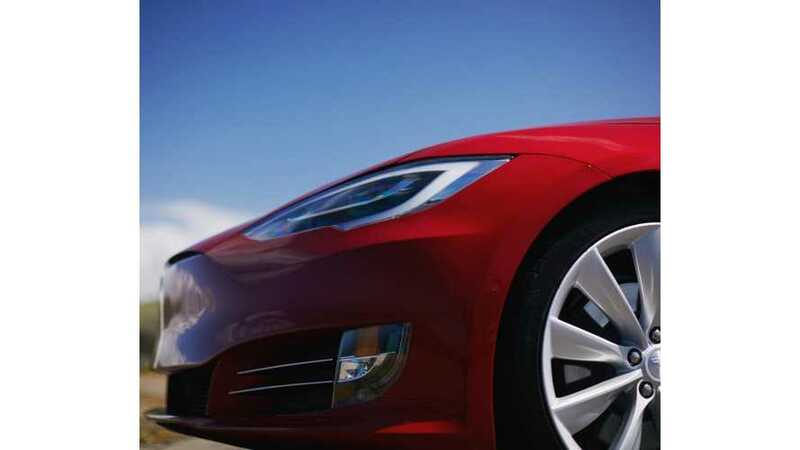 In this latest installment, he estimates Tesla Model S' ownership costs. 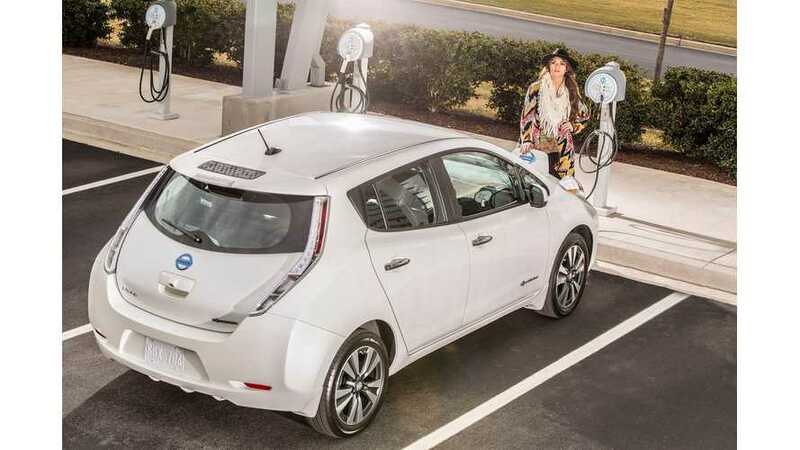 Nissan LEAF shows worst early resale value, according to USA Today. We explain why this is half-truth. 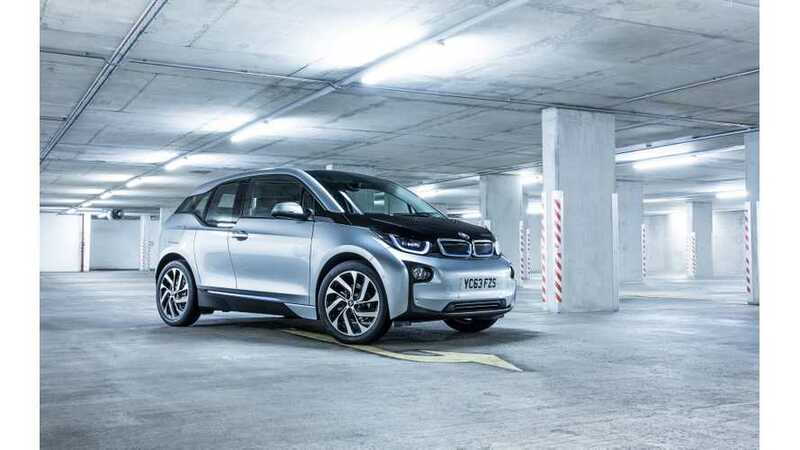 BMW i3 depreciation analysis on example of Edmunds's 2014 BMW i3.